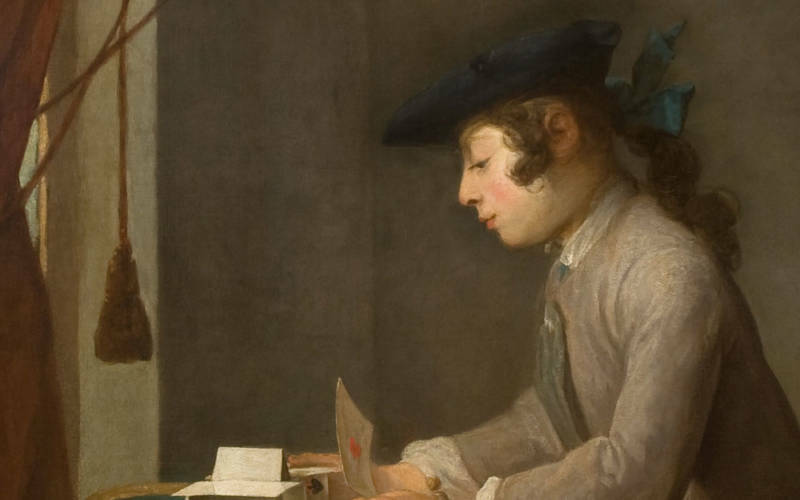 This exhibition brought together some of the greatest works to come out of 18th-century France. 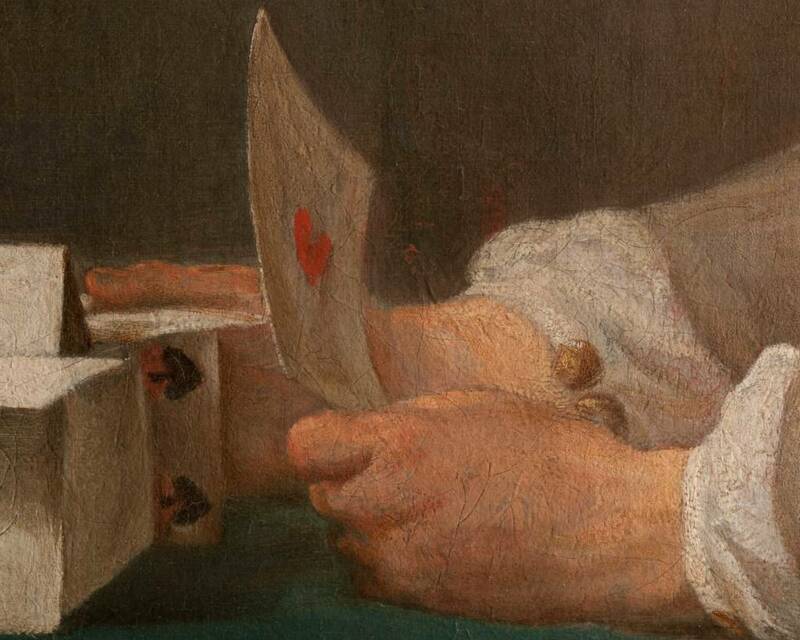 Prompted by Waddesdon’s recent acquisition of Boy building a house of cards (1735) by Jean-Siméon Chardin (1699-1779), the exhibition united all four of the artist’s paintings of the subject for the first time ever. 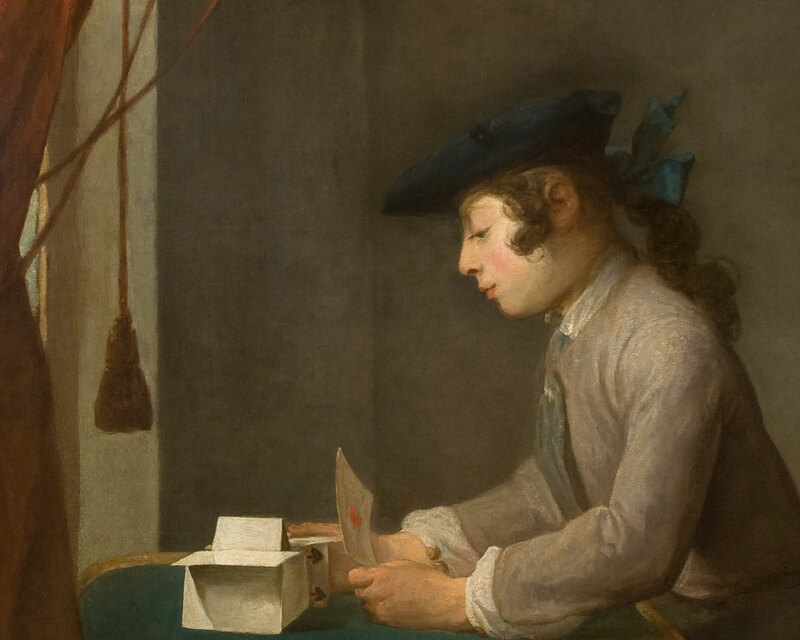 Loans from the UK, France and the USA demonstrated how Chardin paired these works with other compositions to explore themes of childhood, adolescence and play. 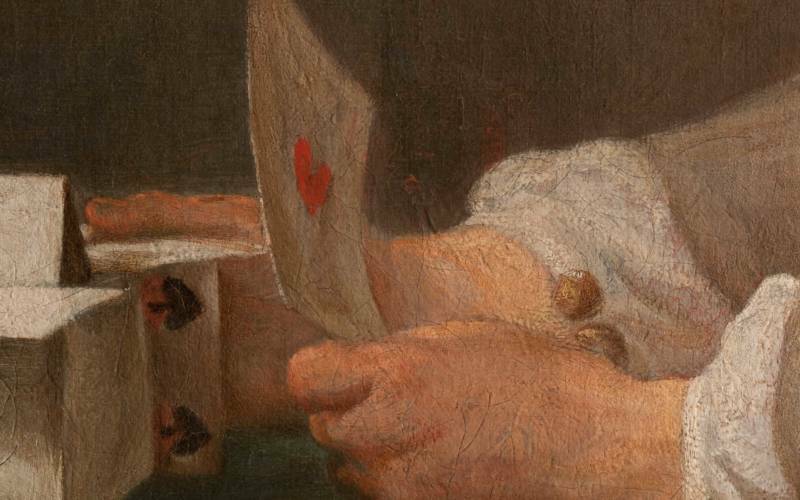 A group of Chardin’s images of servants – again, never seen together before – provided a contrast with these images of children playing. The catalogue accompanying the exhibition includes essays by Juliet Carey, Curator of Paintings, Drawings and Sculpture, Pierre Rosenberg, former director of the Louvre and the pre-eminent scholar of Chardin’s work, and Katie Scott, lecturer at the Courtauld Institute of Art, specialising in French art and architecture of the early modern period.